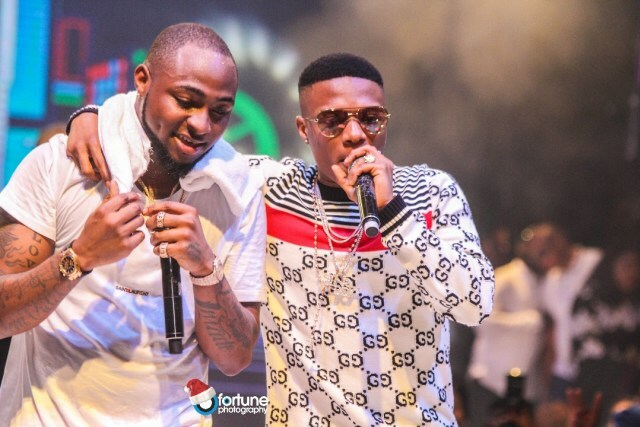 Music stars Davido and Wizkid have had a long beef over the years. Davido has now revealed why he’s decided to end beef with fellow popstar. In a recent interview with Native Magazine, he revealed the fight had gone on for too long and they weren’t getting any younger. It simply needed to stop. He has decided to move on and end the beef. “It just got to a point where we just thought, this sh*t is getting old. I mean, it got physical between our camps. We just wanted to make the relationship mutual. He has three kids, I have two kids. I’ve traveled a lot, I have experienced so much more in life, I have two artists that are doing well. Like, this sh*t is old bro, we’re not getting any younger”. However, fans are anticipating a music collaboration with the sensational singers. 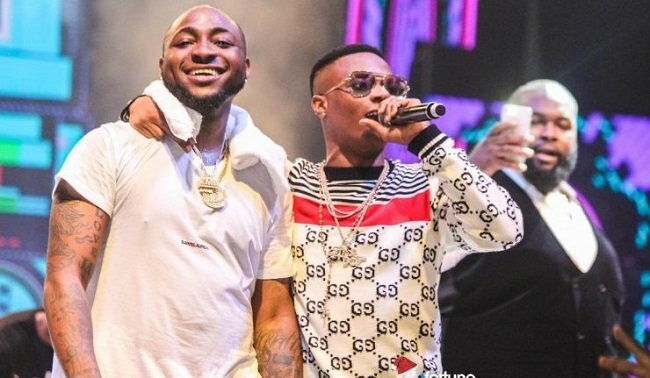 Davido has said they will make music together when the time is right and it will have to come naturally to produce a hit.